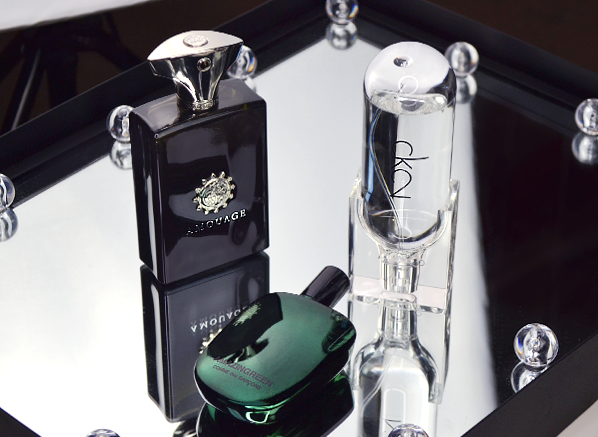 Ready to have some fun with your perfume? 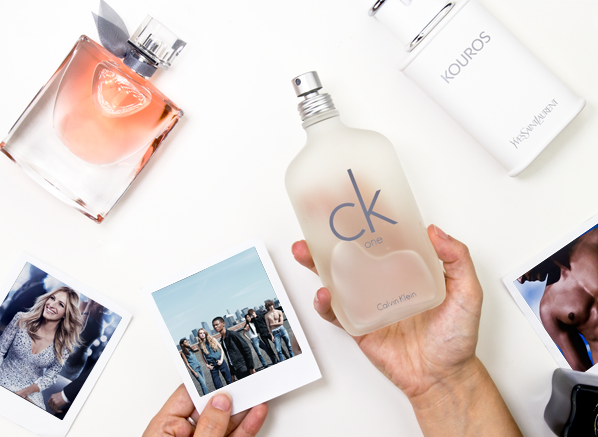 Our fragrance expert explores the unusual world of odd notes, and discovers that bonkers is beautiful! 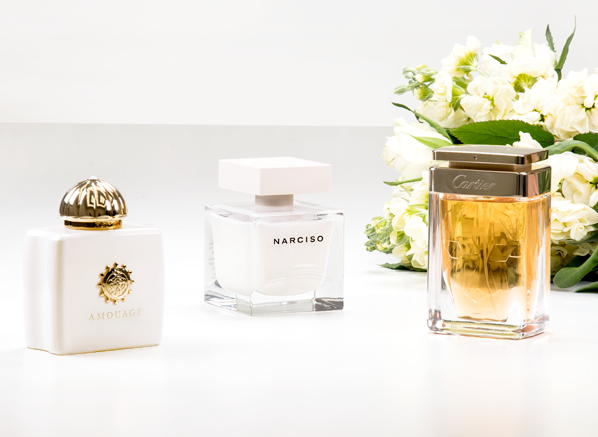 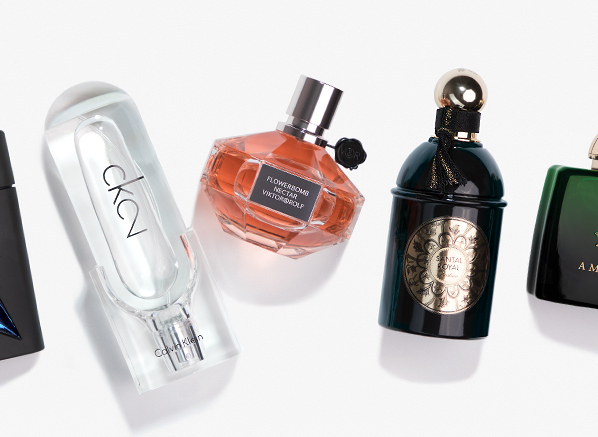 If you're looking to expand your fragrance wardrobe, now's the perfect time! 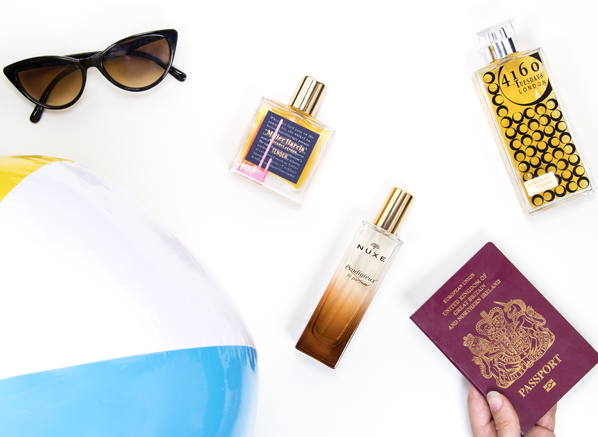 Discover a new favourite with Thomas's guide to our ESCENTUAL20 clearance. 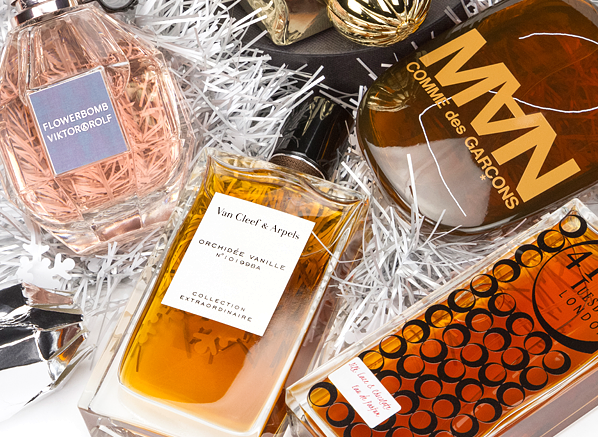 Here you'll find all sorts of fragrant suggestions for perfume lover in your life... no matter how big or small their olfactory obsession is! 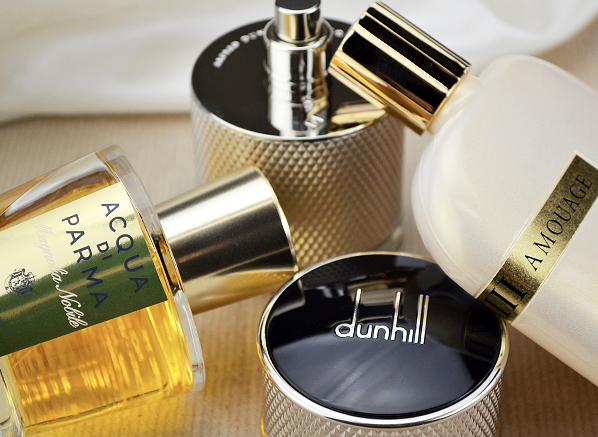 Summer may be gone, but that doesn't mean you can't enjoy its nostalgic scents! 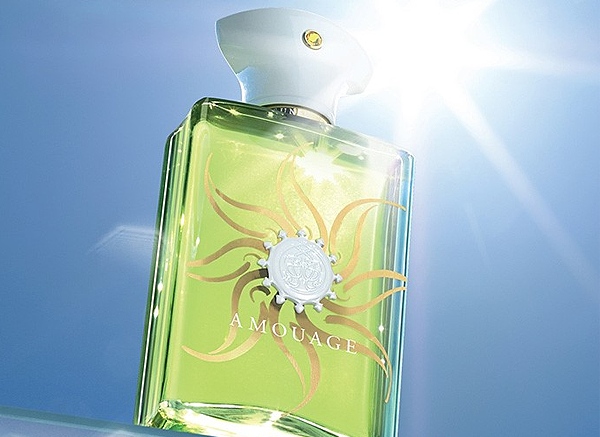 Our expert indulges in the exquisite lavender tones of Amouage Sunshine Man. 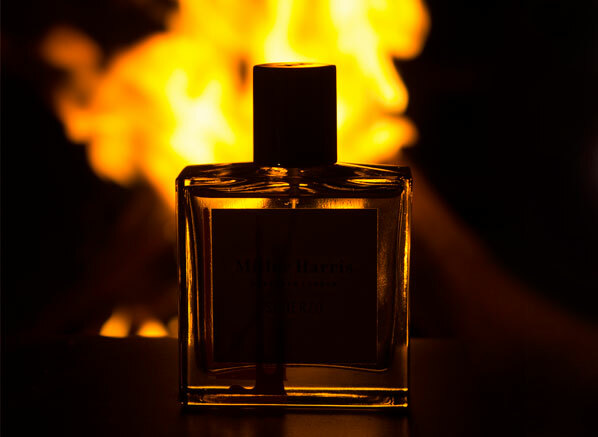 The clocks have gone back and the nights are getting colder - it's time to revel in the darkness! 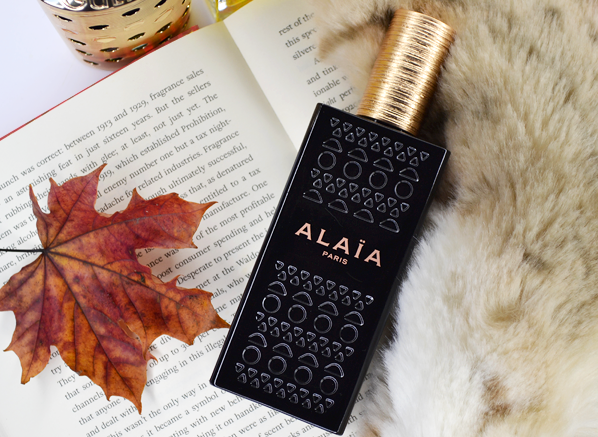 Our expert rounds up the best in cozy autumnal scents.